This Flat Screen Field Monitor Case is custom made, padded to fit and protect flat screen monitors. Pop-up visor shields screen from glare. Folds into a protective compact case. Has padded sun visor. 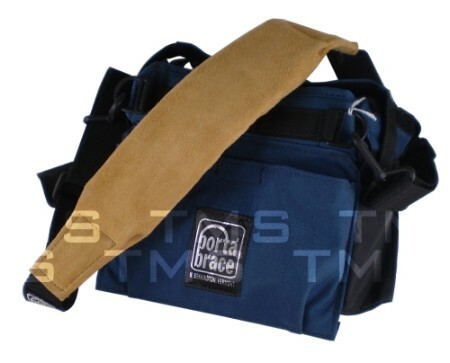 Includes HB-10 Shoulder Strap.